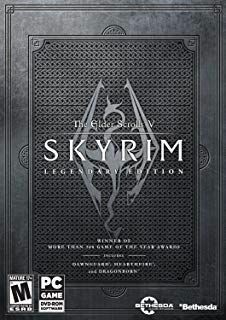 Skyrim Nexus, StandAlone01. 29 Nov 2014. 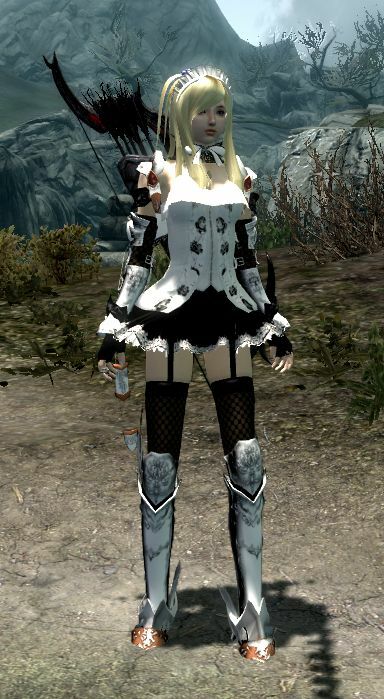 Nanako Blues - Standalone Follower. 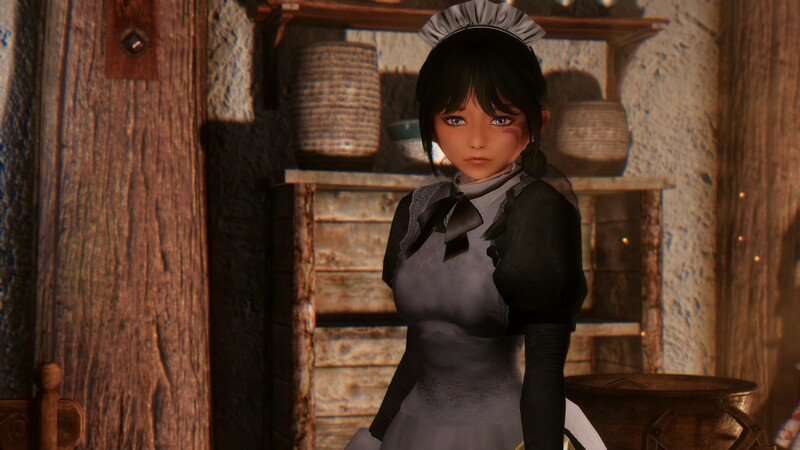 16 Nov 2013 <https://www.nexusmods.com/skyrim/mods/47237>. Skyrim Nexus, LogicFoxX. 22 Feb 2017. 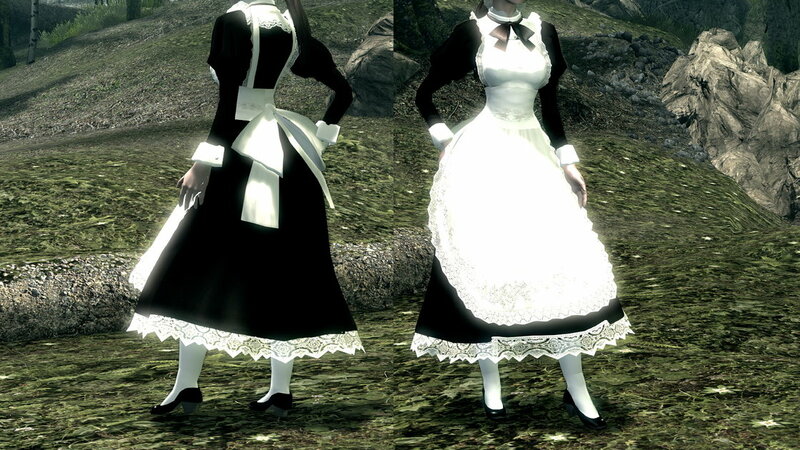 Full HDT Maid Outfit with Cleavage. 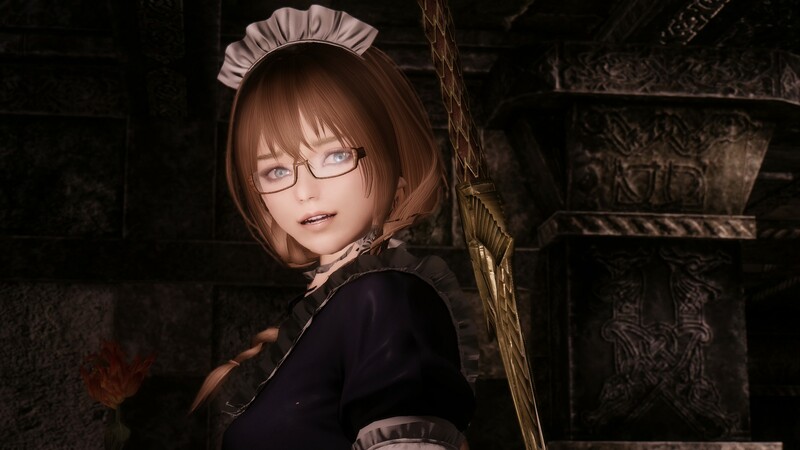 17 Aug 2016 <https://www.nexusmods.com/skyrim/mods/77957>. Skyrim Nexus, Alain The Great. 11 Jan 2016. 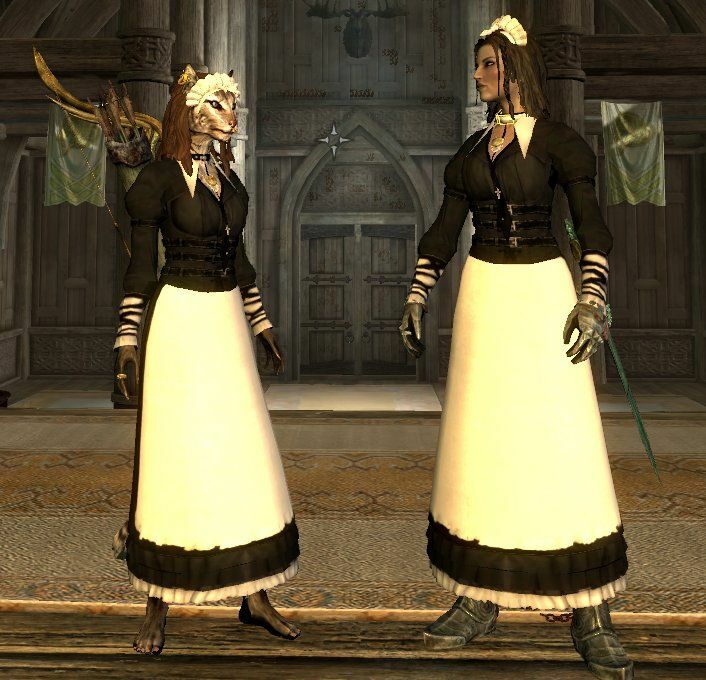 Skyrim Love Maids. 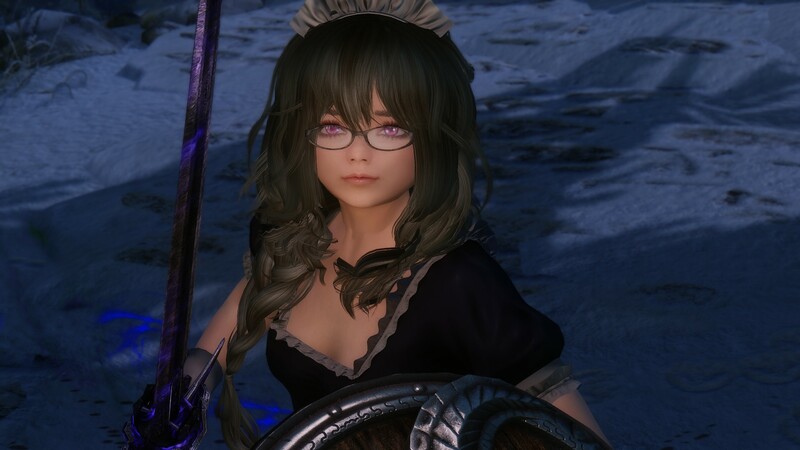 11 Jan 2016 <https://www.nexusmods.com/skyrim/mods/72589>. Skyrim Nexus, Mai. 21 Aug 2013. 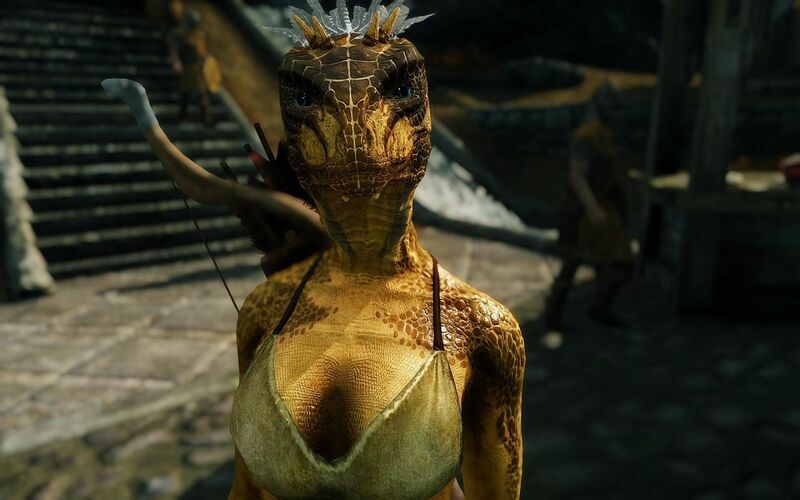 Lusty - An Argonian Maid Follower. 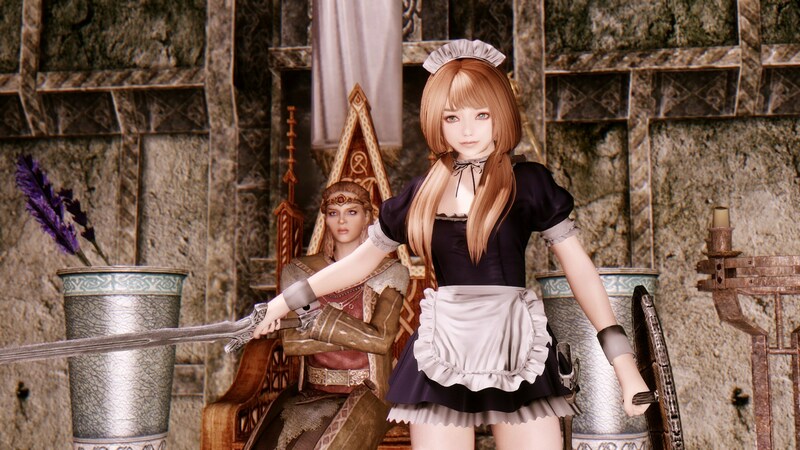 21 Aug 2013 <https://www.nexusmods.com/skyrim/mods/40740>. 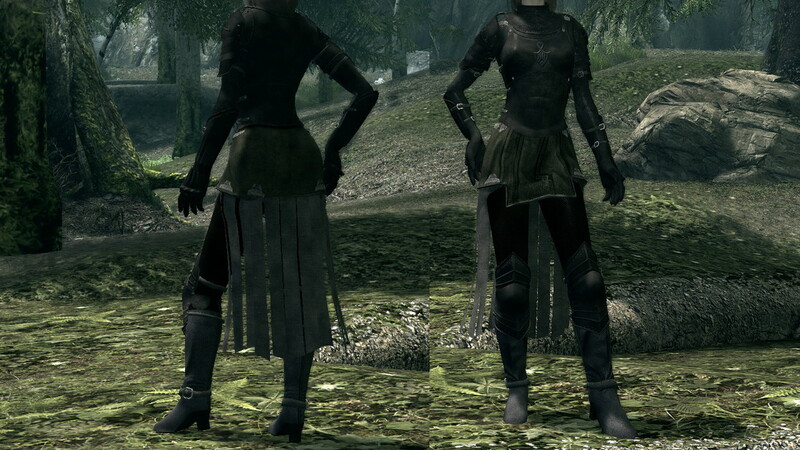 Skyrim Nexus, me. 16 Dec 2011. 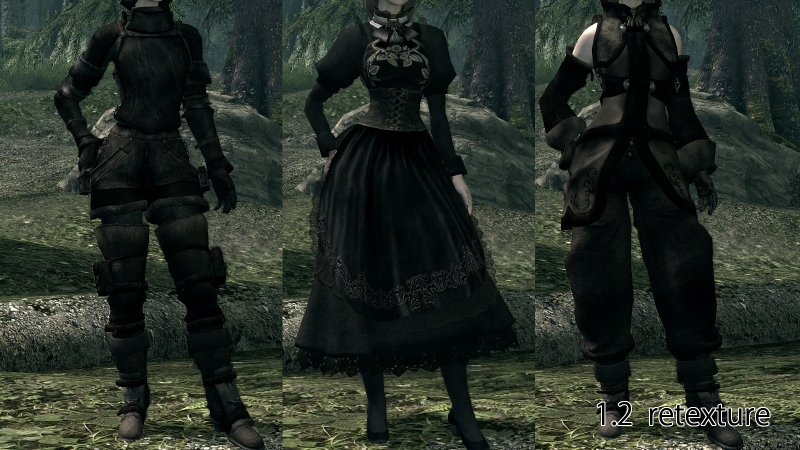 Mixed Armor ANIMEISH NOT LORE FRIENDLY NO IMMERSION. 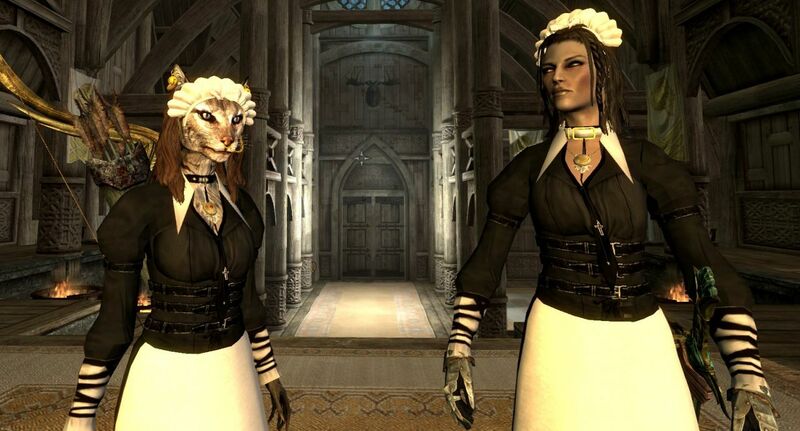 17 Dec 2011 <https://www.nexusmods.com/skyrim/mods/3838>. 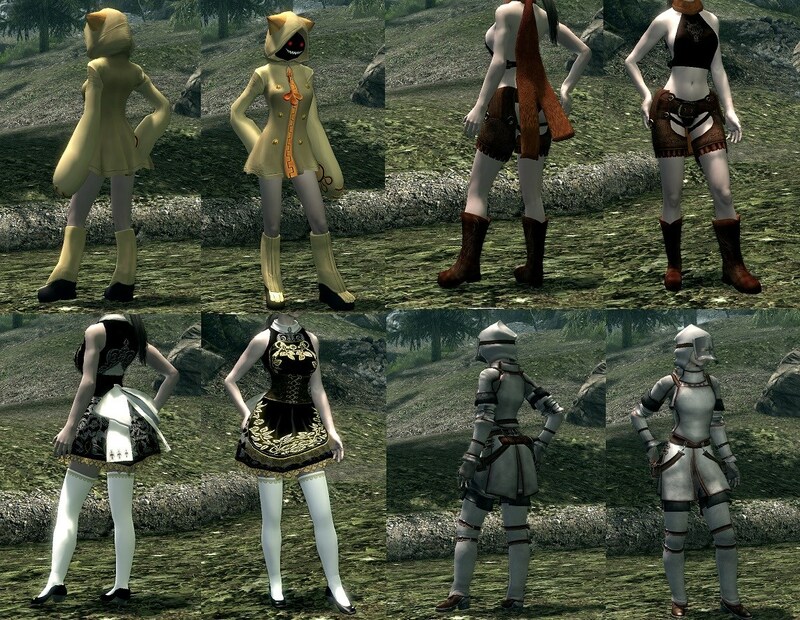 Skyrim Nexus, alabataille. 25 Apr 2012. 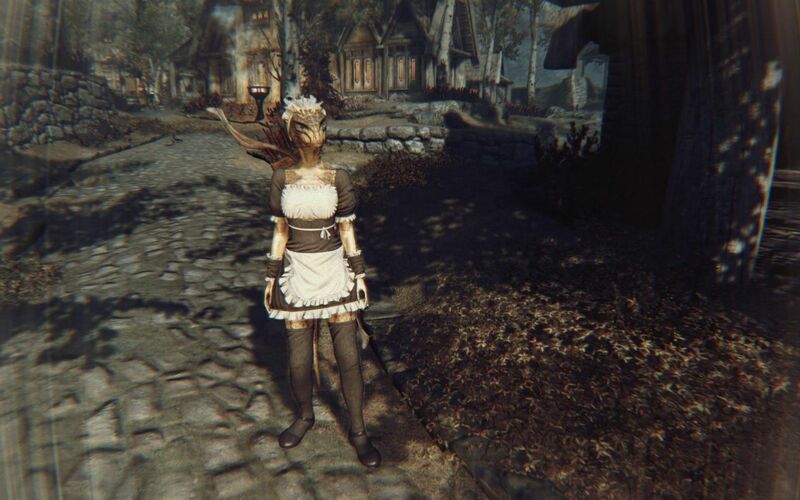 OSARE Maid Outfit Ultimate Tweaked Version. 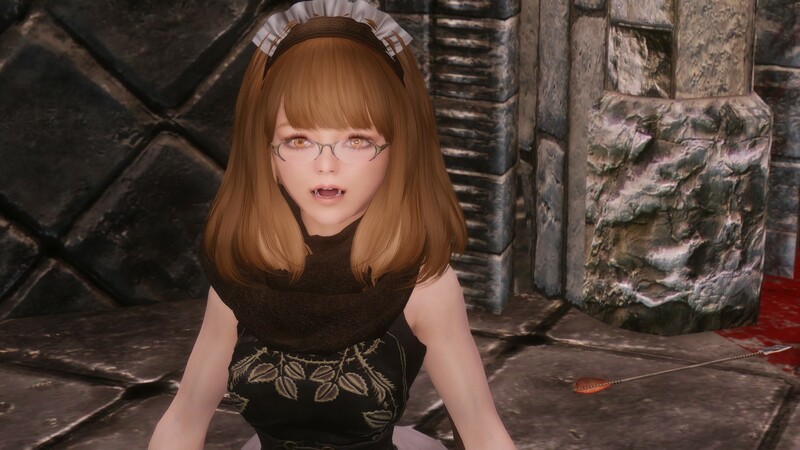 25 Apr 2012 <https://www.nexusmods.com/skyrim/mods/15872>. Skyrim Nexus, Zaria. 22 Mar 2012. zarias maidpack. 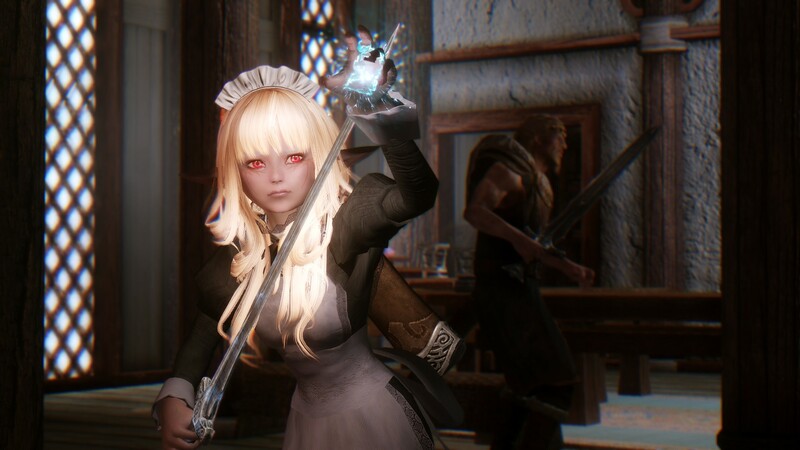 22 Mar 2012 <https://www.nexusmods.com/skyrim/mods/13410>.